Fujifilm released two mirrorless cameras during the summer of 2018 – the X-T3, which has interchangeable lenses, as well as XF10 that has a fixed 18.5mm F2.8 lens. In this article, we are going to be focusing on best SD cards for Fuji XF10. 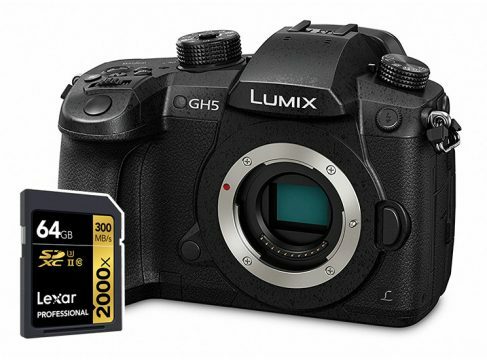 This small camera appears to be a simplified version of the X70 with a higher resolution sensor. 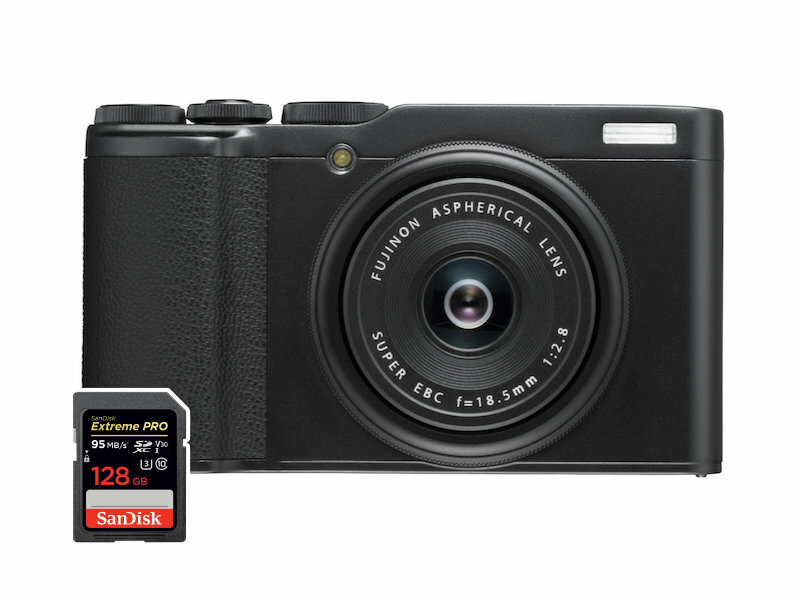 It features Fuji’s 24MP APS-C sensor and comes in at less than $500, making it a great option for people who prefer to travel with a small and portable camera. 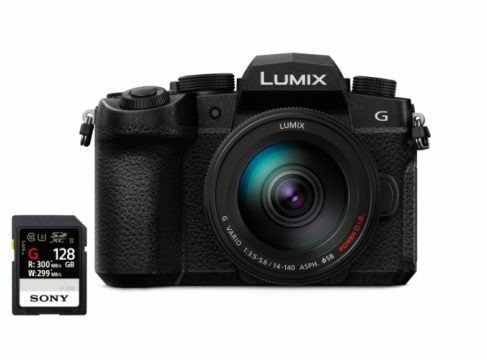 Since this is a budget camera aimed mostly at amateurs, it’s not a surprise that it features only one SD memory card slot, which supports only UHS-I cards. 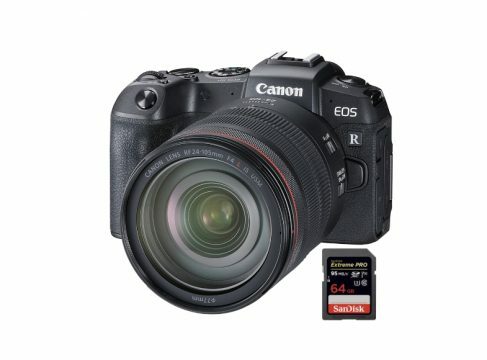 This camera is definitely not demanding, so there’s no need to purchase pricey UHS-II cards. Instead, go with one of the UHS-I cards we suggested below. Although Fuji claims that this camera shoots in 4K (technically it does), the XF10 can only record 4K video at 15fps and basically any SD card on the market today can handle this format. It can also shoot 1080p video at up to 60fps, but this format isn’t demanding as well. With that said, if you’re into video, this camera is definitely not the best option for you. If you want a small camera that you can take anywhere and are trying to step up from smartphone photography, the XF10 is a pretty good option and we hope this article helped you decide which memory card to pair with your Fuji XF10.